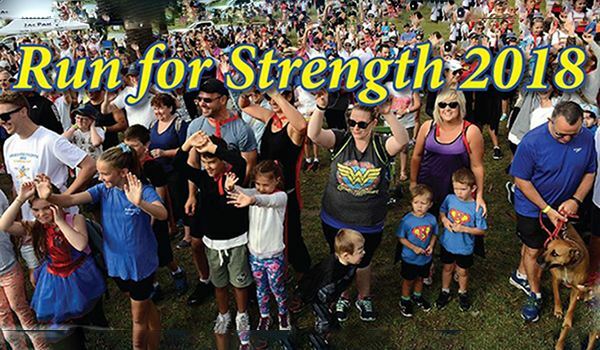 Registrations are now open for our annual Run for Strength Fun Run 2018, held on Sunday February 18 at Albert Park Lake! The superhero themed fun run is open to all ages and abilities, with many members of the MD community taking part. You can choose from either a 10km run or a 5km run or walk. To stick with the superhero theme, you can come dressed in your favourite costume or purchase a MDA Superhero Cape. All proceeds from the day go towards programs, services and research for the Muscular Dystrophy community.